Transporting your industrial equipment is a job that requires in-depth knowledge and specialized skills, and Valley Relocation has been the industrial movers of choice since 1985. Our experienced team understands that unique challenges of an industrial move, and we have the industrial moving equipment needed to handle any size job efficiently and safely. Whether you are moving locally in the Bay Area or planning an international relocation, there is no better choice in industrial moving companies than the team at Valley Relocation. Having a skilled crew of industrial machinery movers on your side is essential to keep your relocation on-schedule and on-budget, and Valley Relocation will go the extra mile to ensure that your industrial moving project is a seamless process from start to finish. As an agent for CRST Specialized Transportation Inc., our industrial equipment movers have the resources needed to efficiently handle any size industrial move with ease. For quality and value that you can count on, there is no better choice in the Bay Area than the industrial machine movers at Valley Relocation! To learn more about how we can help you with your next move, we invite you to contact us today. 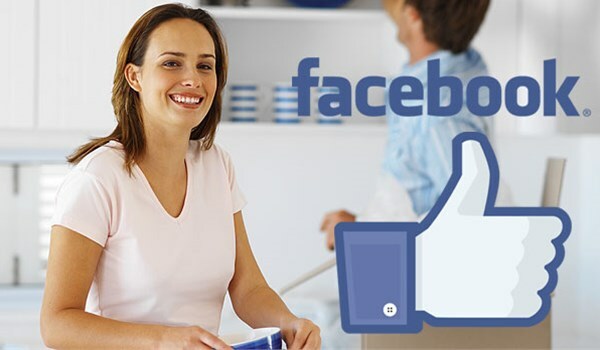 Give us a call or fill out our online form, and one of our Bay Area movers would be happy to get you set up with a free, no-obligation estimate.